Mr Benecyo shares in this interview with Jay Tessi, host at IPU Podcast, some information about himself and his company, The African Boss. 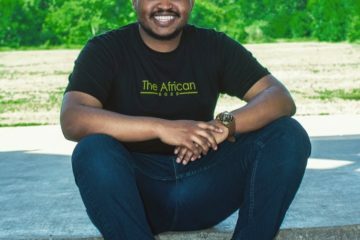 In this podcast, you will learn why and how he got started, what The African Boss has done and is planning to do in the future. Stay tuned because we are launching our own podcast as well soon. And our next magazine will be coming up soon as well.